Rapper Cezar has been doing his thing these past couple of months. He’s taken his love of flipping mainstream hits and cleverly converted it into an entity dubbed the CezMix. 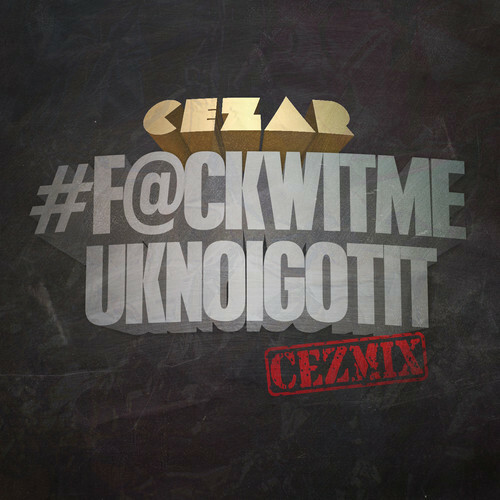 He has two very popular CezMixes in rotation at the moment. 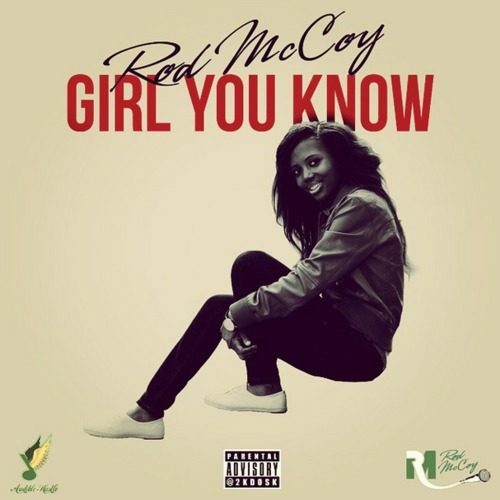 The first is a rendition of “F–kWithMeYouKnowIGotIt” by Jay Z & Rick Ross. Which can be found on Hov’s infamous Magna Carta Holy Grail LP. He kept the beat untouched as well as stayed true to the original hook. However, for a good two minutes or so, he slays with an unprecedented extended verse. 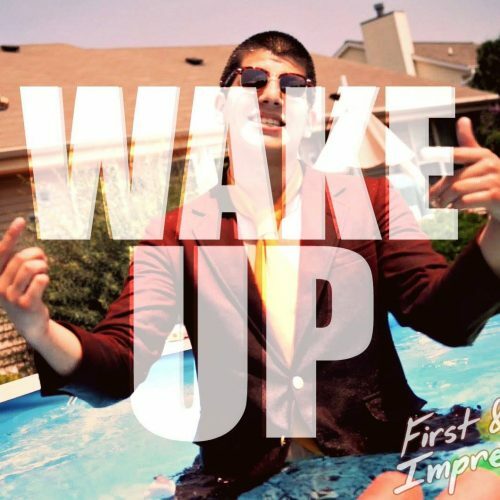 Cezar delivers a hood rich flow, brisk wordplay, and diligent rhymes. He creates the ultimate anthem for all of the street cats on their grind. As a whole, it’s a blazing effort. Cez must have thought so too, as he teamed up with Mad Dope Visuals to generate a brief video for the song. It’s a charismatic black & white number that depicts Cezar putting in a little work. Overall, it’s a hot clip and it can be viewed above. The other CezMix that is ripping the airwaves is a take on a track by the ever so popular Drake. 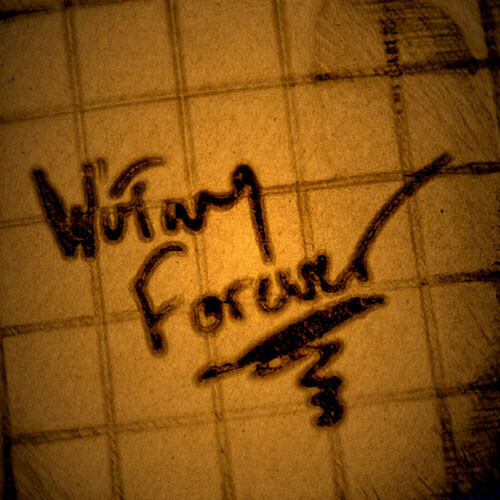 It’s “Wu Tang Forever” off of the Canadian artist’s latest album, Nothing Was The Same. Once again the original beat was left in tact. The hook was simply not utilized at all. That works out fine since the song is just over a minute. The continuous verse is on ten. Where Drake dropped the ball and didn’t give his version enough Wu-Tang Clan flavor to justify the title; Cez impressively flexes his referencing and word play skills all throughout the cut via the use of well known Wu vernacular, group member names, etc. 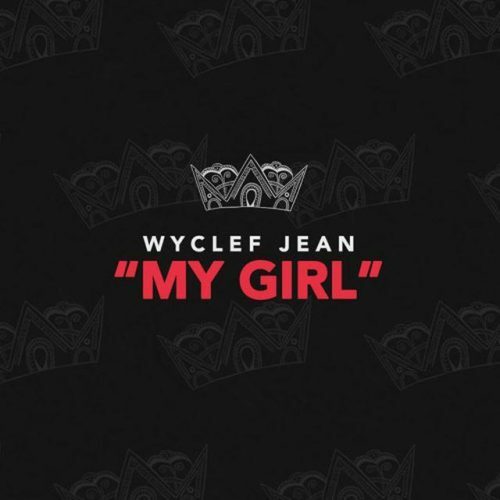 His manicured flow against the smooth mellowed out four star beat is a nice touch too. A couple of lines of interest are: “Tripping through the party, Styrofoam full of rum. Got a plug on the drugs. If you want ’em bring funds. I’m a hustler. I got a problem with my peers now. I was raised on that 94 Tical. These new n—as look around for they style. All I gotta do is look up in the mirror like wow. U-God what they yelling when I rap. Inspectah Deck when I walk in the trap. I’m a Ghostface Killah with the gat. There’s a Method to it Man. On the trees I snap.” Those bars are just pure finesse. In the end, this is a champion remake. 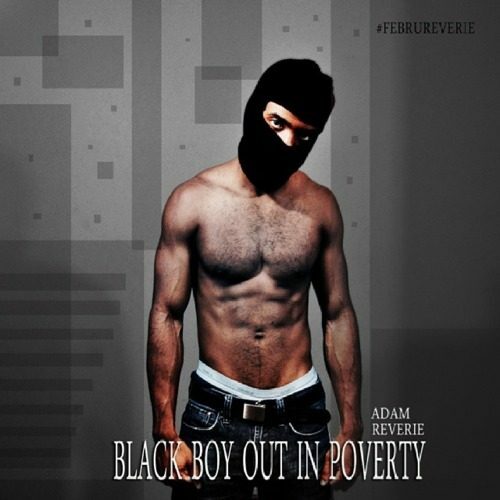 Wyclef Jean - "My Girl"
Adam Reverie - "Black Boy Out In Poverty"